This symbolic story describes the holiness and uniqueness of life. This story begins many years ago when I was a young craftsman spending my journeyman years in many different countries. For the first time I had left my home region of Germania to perambulate distant countries and to gain experience. After several months of travelling I had reached the Gallic coast from where the great sea was said to extend to the end of the world, as people used to tell me in those days. Never before had I seen so much water. I could hardly fight the wanderlust suddenly burning inside me like fire. The more time I spent in this little seaport the more I got into contact with the fishermen who day in, day out, were making a living in this place. Some of them were talking about a miraculous green island whose coast was said to shine like an emerald in the sunlight. 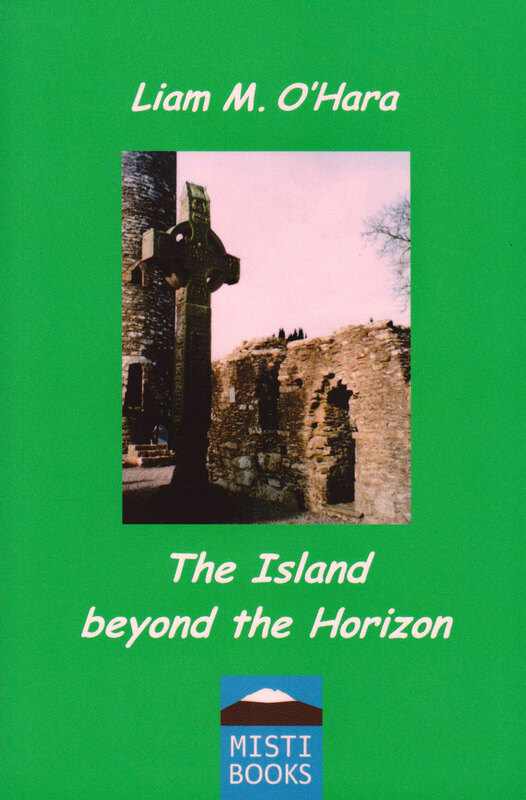 The more I learnt about that mystic island everyone called Ireland, the greater my desire was to visit and explore it. After a few days I met an old fisherman who told me he passes the island once in a while and would sail towards it again the following morning.